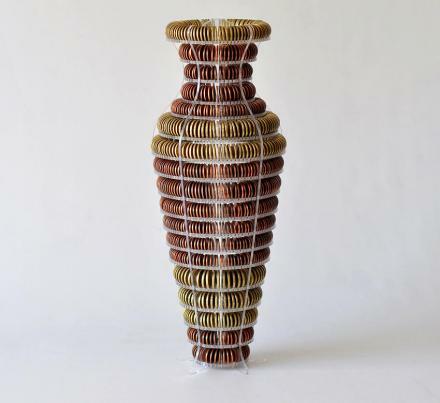 Instead of throwing your coins onto the dresser in your bedroom only to have them scattered about collecting dust and making a mess, or simply throwing your coins in the garbage because they're pretty much useless anyway, why not organize your coins using this coin vase. 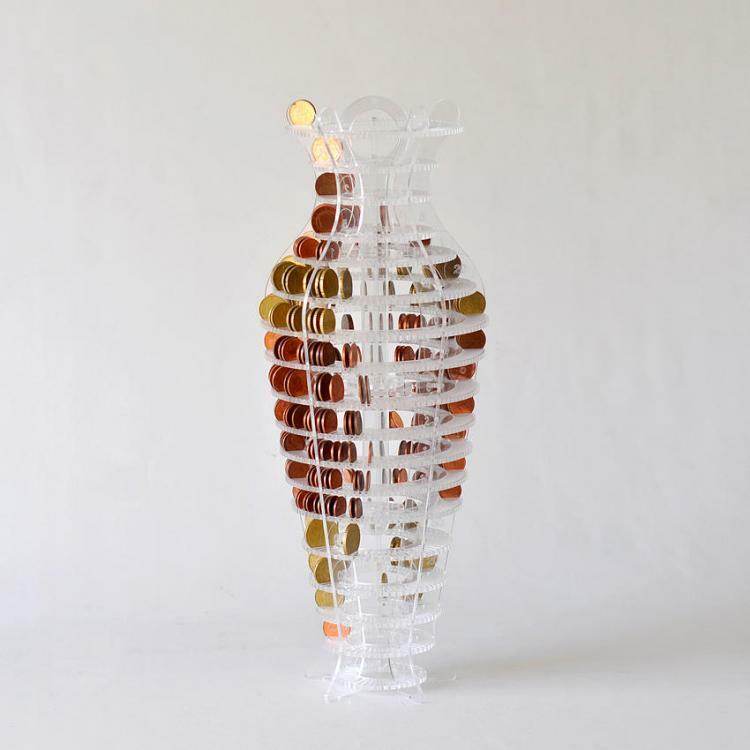 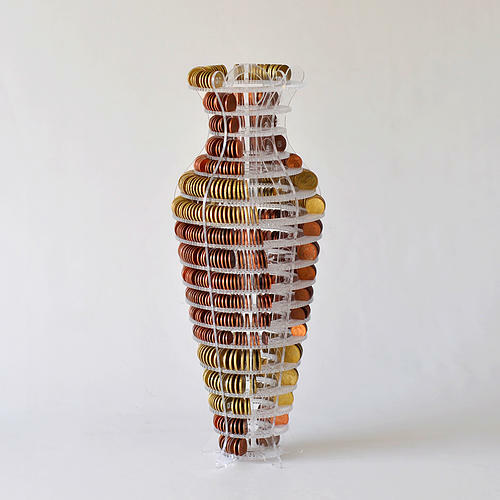 Named 'Les Collectionnées', or 'The Collected' in English, this coin organizing device has a distinct shape of a vase and is an artistic and functional way to store your coins. 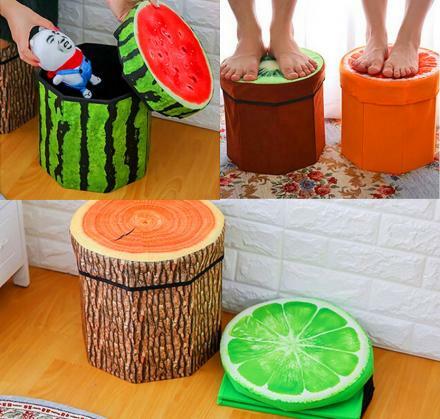 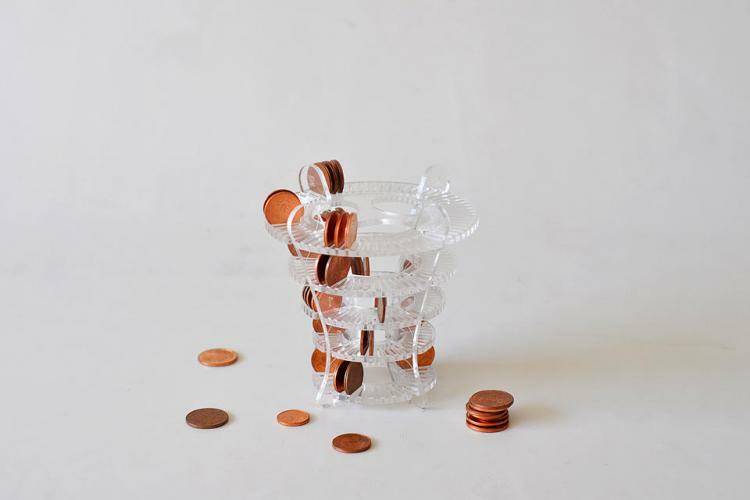 The coin vase is perfect for kids to organize their coins rather then simply dumping them into a piggy bank, or for adults looking to add a little coin based decor to their home. 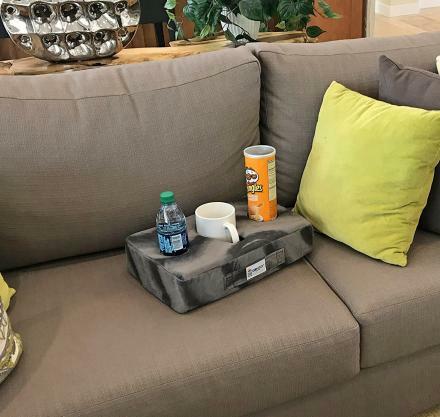 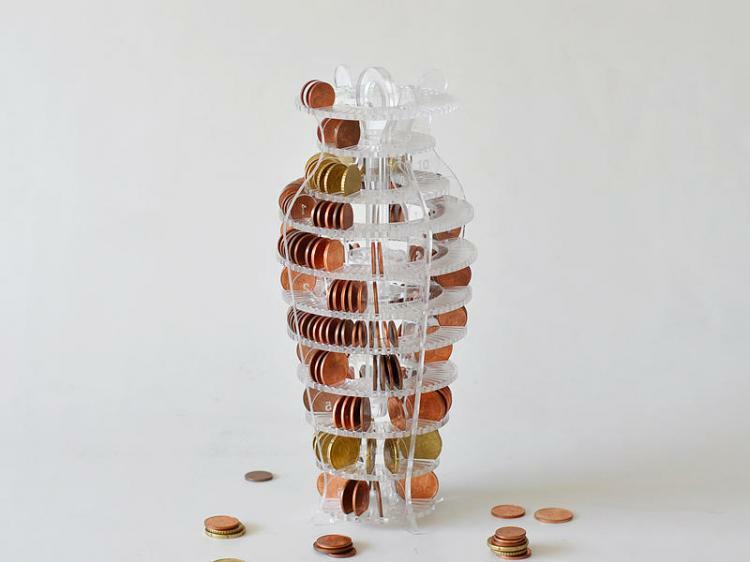 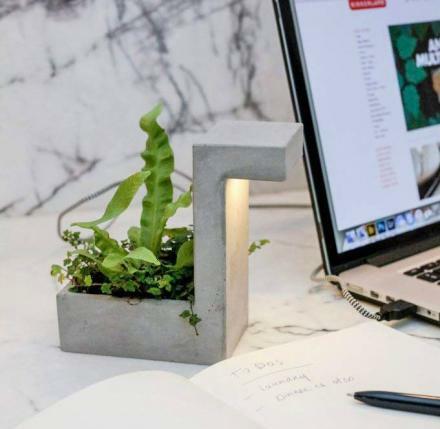 The Coin organizing vase comes in three separate sizes, a small one that can hold up to 220 coins, a medium sized one that can hold up to 540 coins, and a larger one that can hold up to 1,345 coins. 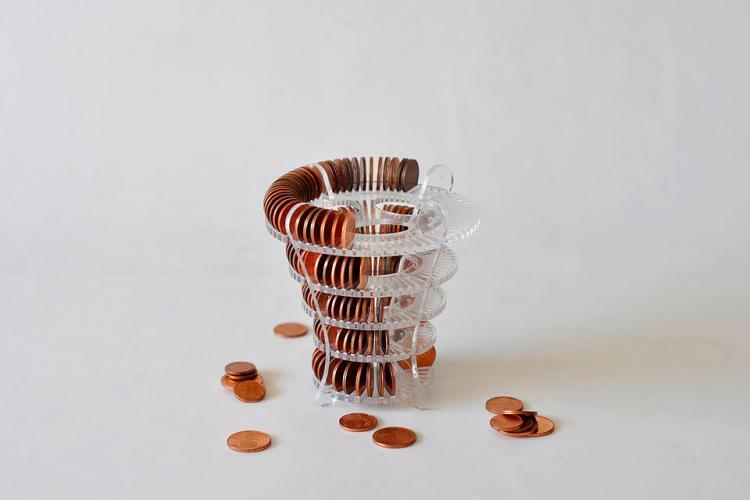 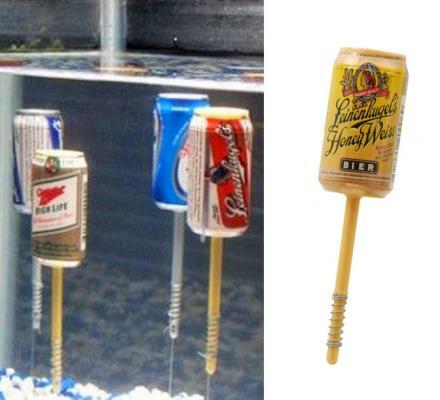 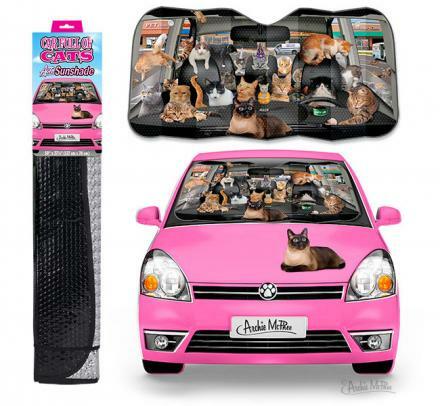 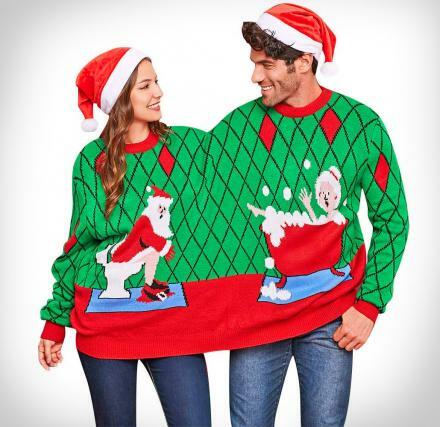 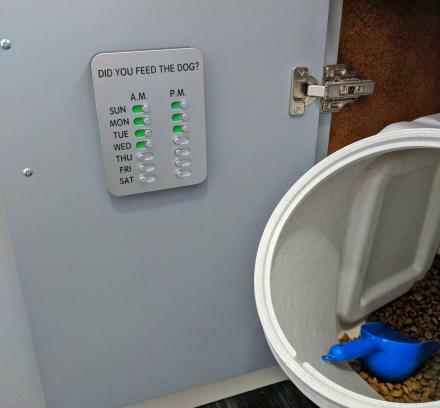 The smallest version has slots that can hold 1, 2 and 5 cent pieces, the medium version has slots that can hold 1, 2, 5, 10, and 20 cent pieces, and the largest version has slots that can hold 1, 2, 5, 10, 20, and 50 cent pieces. 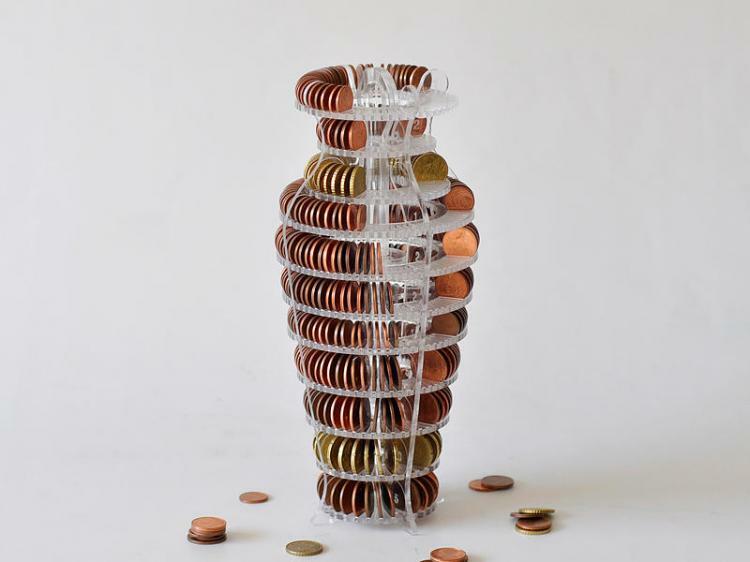 Keep in mind this is from Europe and is designed to hold Euro coins, but I would imagine it could still hold various American coins as well. 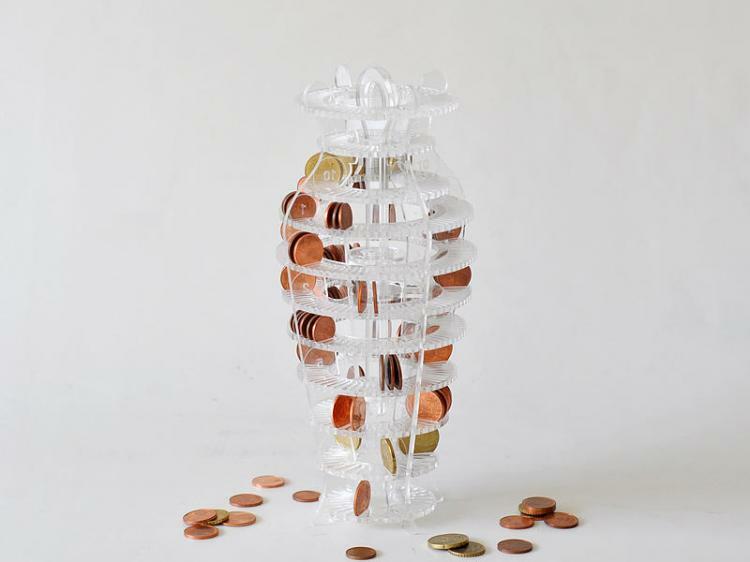 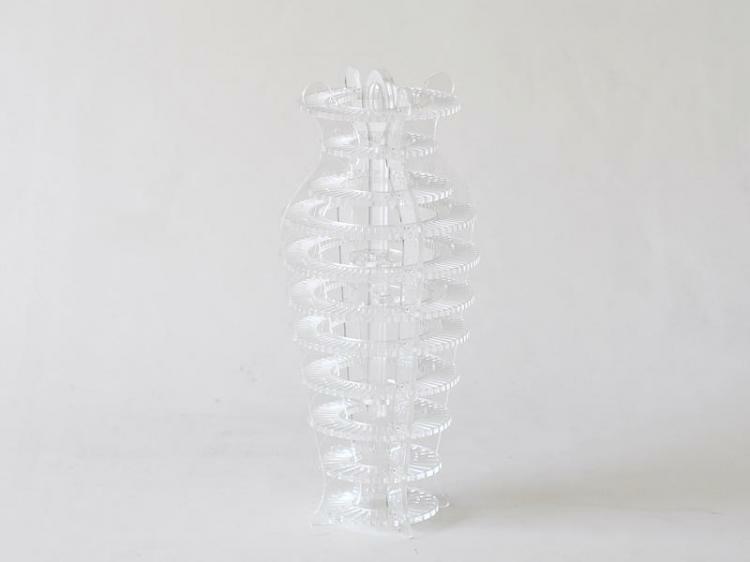 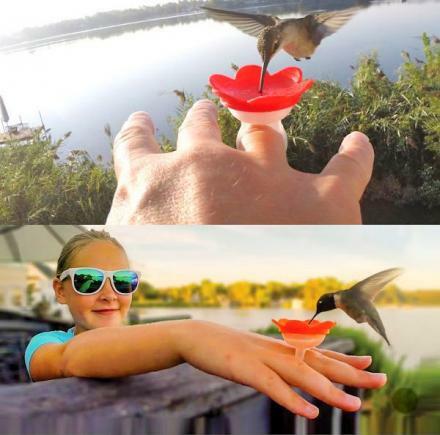 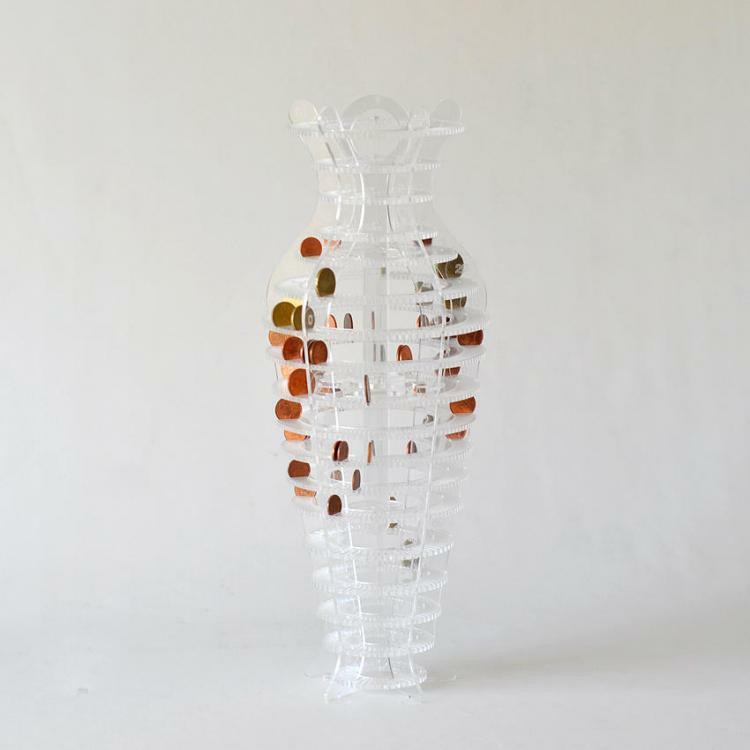 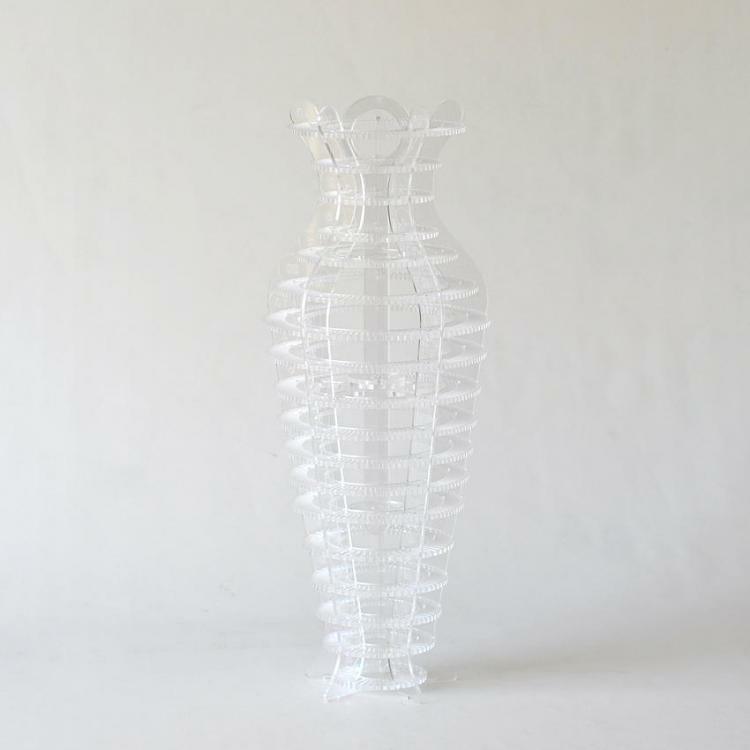 The coin organizing vases are made from 100% recycled clear acrylic, is of course provided without any coins, and the coin vases measure 4.7 inches in diameter x 12 inches tall for the small version, 4.7 inches in diameter x 9.8 inches tall for the medium version, and 6.7 inches in diameter x 16.5 inches tall for the largest version. 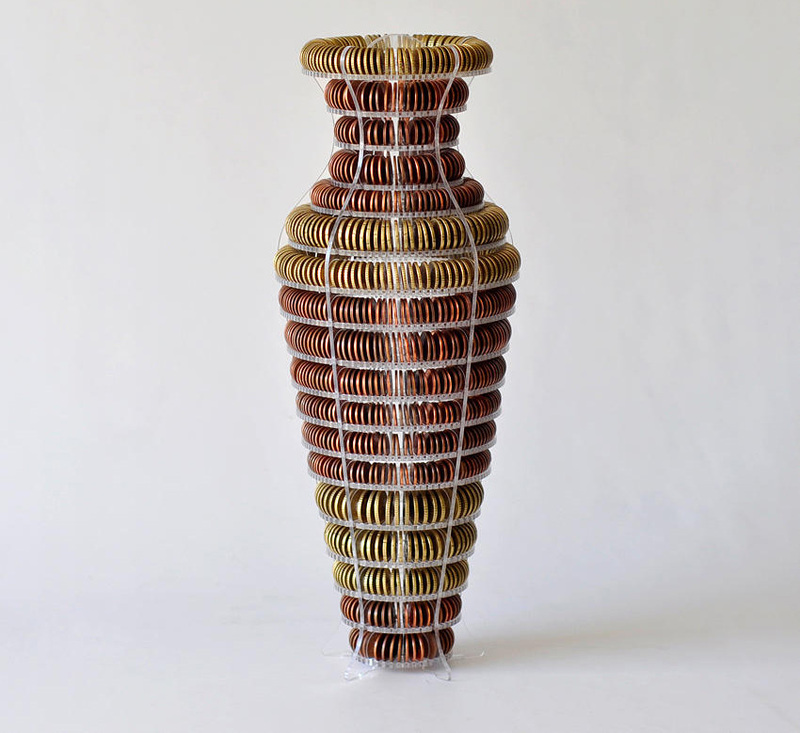 Check out the coin organizing vase in action via the video below.